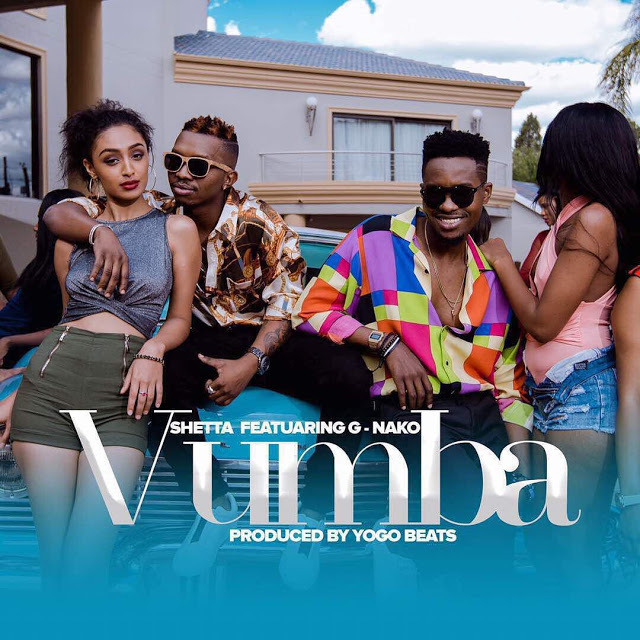 Shetta has released new song featuring G Nako, song called “Vumba” Produced by Yolo Beats.. So we’ve been trying to find a way to put up all these random tracks we get in our in-boxes but nothing seems to work as good as we want in terms of showcasing the talent, capturing the bio of the artists and essentially putting out the music. Honestly some of the songs we get are just not worth the airtime. Some people just send songs for the sake of it, some people seem to be experimenting and others just need extra help and direction in finding the right sound. 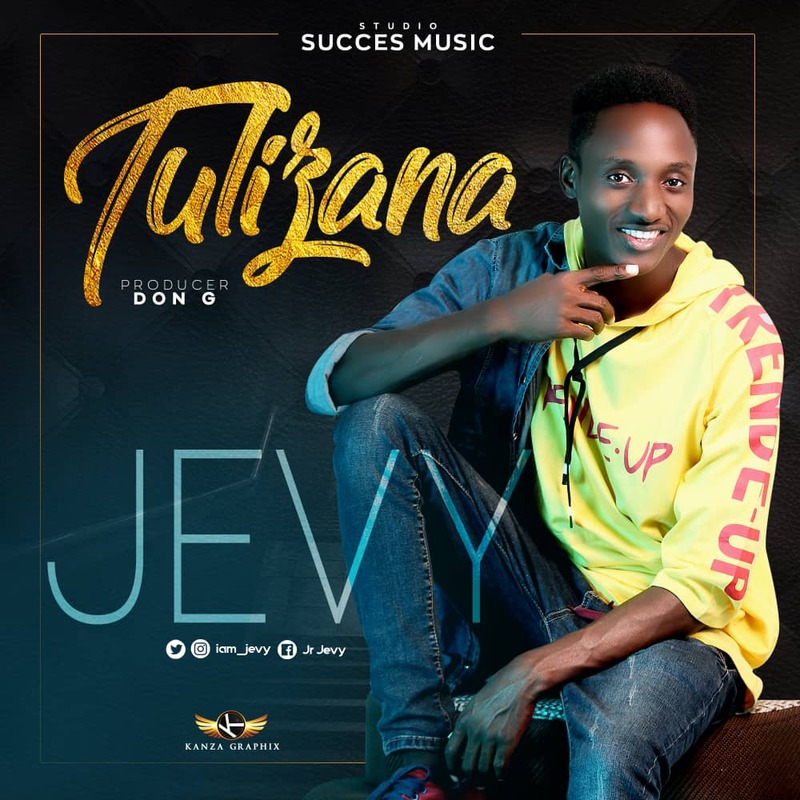 However whatever the reason or the case for pursuing a musical career – Kenya as a whole has had a buzzing budding musical journey of hopefuls over the past 10 years. 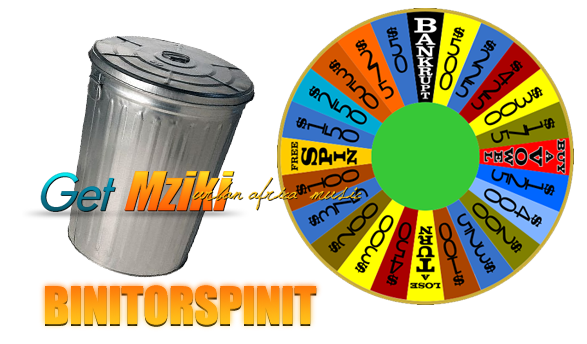 So each week we will do a feature called BIN IT OR SPIN IT. … Essentially if you like something, please put your comments on the bottom of the post to SPIN IT and if you don’t like it let us know to BIN IT. Overtime we will tally up the votes based on what’s being requested to be SPUN, and we will post that track, the download with the bio and the image of the artist. That simple. So this week we will start with the following tracks – let us know what you think.